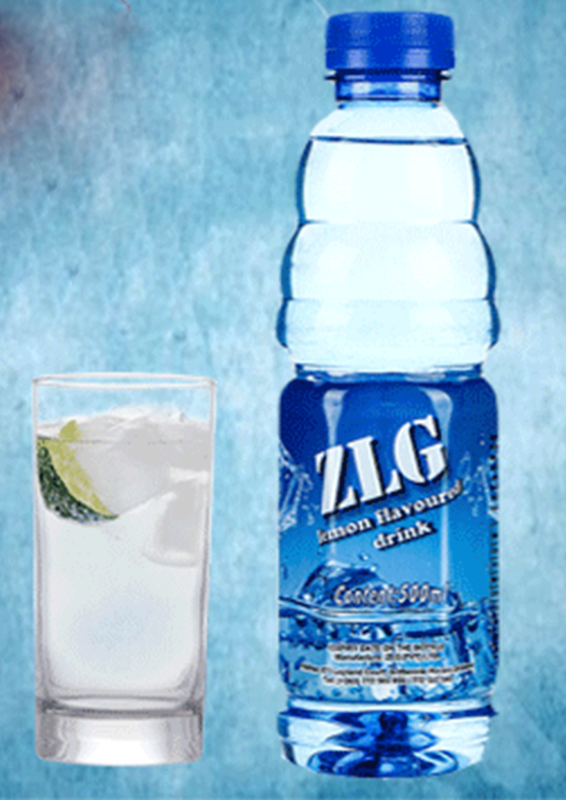 ZLG Water was founded a decade ago out of the desire to share Zimbabwe’s purest water with the world. 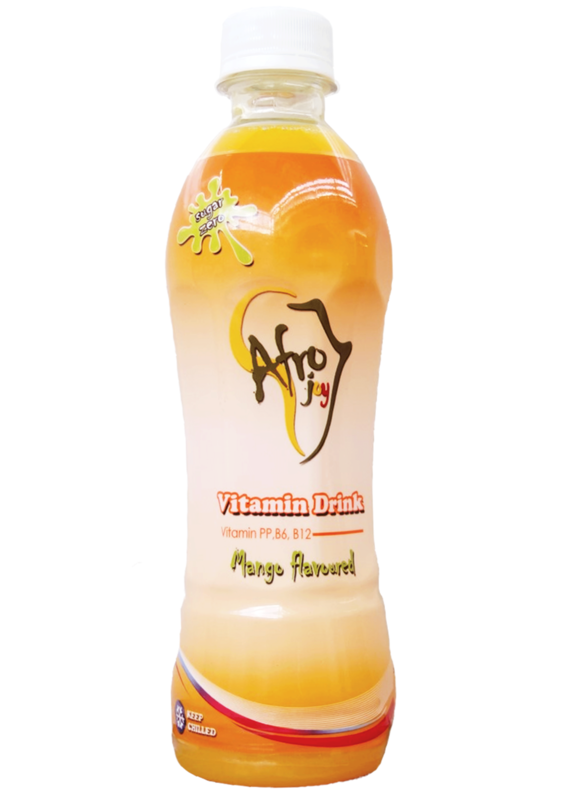 Today, it is available in leading hotels, fine restaurants, retail locations, as well as by direct delivery. 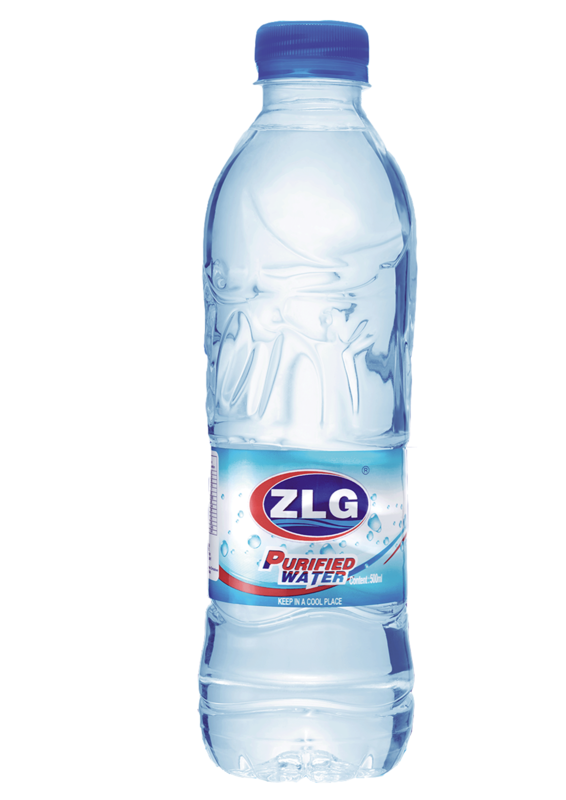 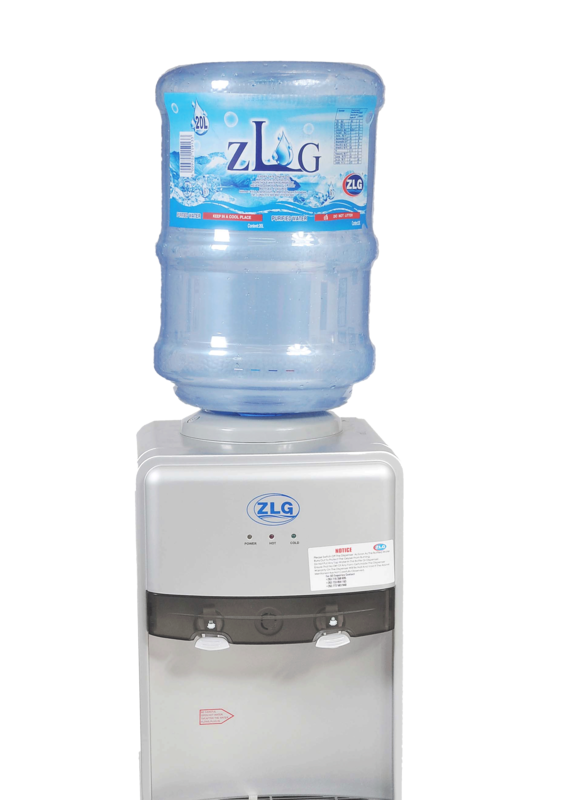 As a leading water brand in Zimbabwe, ZLG Water is now the number one distributed bottled water in the country and is enjoyed in all of the 10 provinces across Zimbabwe.